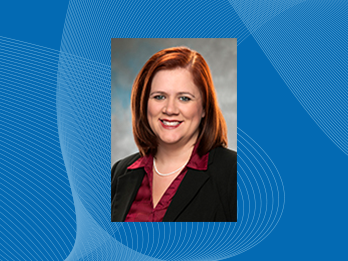 Mandi Ryan, director of Healthcare Innovation, has been named among the 2018 Nashville Medical News Women to Watch. As administrative leader at Centerstone for Health Link – a state program to coordinate services for TennCare members with the highest behavioral health needs – Ryan has helped establish a health home for thousands of patients in Centerstone’s 21 outpatient clinics in Tennessee. She also leads several organizational initiatives to foster greater coordination with primary care and is project director for two Substance Abuse and Mental Health Service Administration (SAMHSA) Primary and Behavioral Health Care Integration (PBHCI) grants. The women in the Class of 2018 – provider, payer, administrator, teacher, lawyer, consultant, advocate, leader, role model – are helping change healthcare. They embody the village it takes to deliver care in an extremely complex, highly regulated environment. The 10 women being honored will be recognized at a breakfast event on Tuesday, June 12 at the Noah Liff Opera Center in Nashville.